https://nicebeauty.com/eu/shiseido-pureness-oil-control-blotting-paper-100-stk.html 69319 Shiseido Pureness Oil-Control Blotting Paper 100 Stk (U) 24.70 0 EUR OutOfStock /Brands/Shiseido 0 Shiseido Pureness Oil-Control Blotting Paper is the perfect product if the skin becomes shiny and shiny throughout the day. With these papers at hand you can quickly refresh the skin during the day, if necessary. They should simply be pressed against the skin with the powdered side facing the skin, and then you will find that the skin becomes food again. This can be done several times a day and can also be used on top of makeup - without it being destroyed. So if you have a skin that will become shiny throughout the day, these napkins are absolutely indispensable. Shiseido Pureness Oil-Control Blotting Paper contains 100 pieces, and comes in a small, smart package that is easy to carry in the bag. Shiseido Pureness Oil-Control Blotting Paper is the perfect product if the skin becomes shiny and shiny throughout the day. With these papers at hand you can quickly refresh the skin during the day, if necessary. They should simply be pressed against the skin with the powdered side facing the skin, and then you will find that the skin becomes food again. This can be done several times a day and can also be used on top of makeup - without it being destroyed. So if you have a skin that will become shiny throughout the day, these napkins are absolutely indispensable. 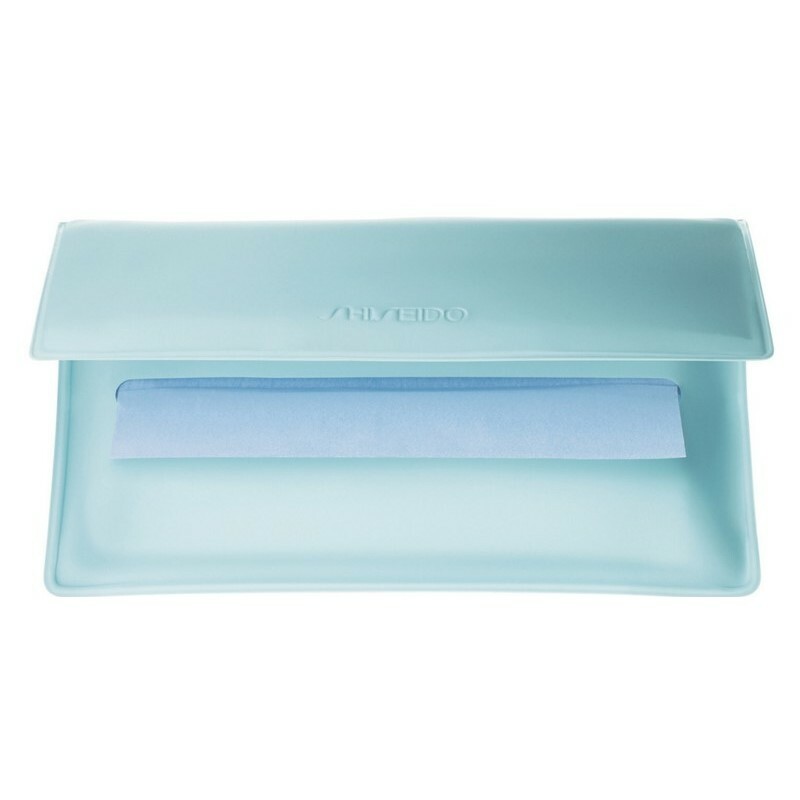 Shiseido Pureness Oil-Control Blotting Paper contains 100 pieces, and comes in a small, smart package that is easy to carry in the bag.